We design thoughtful, usable and enjoyable spaces. 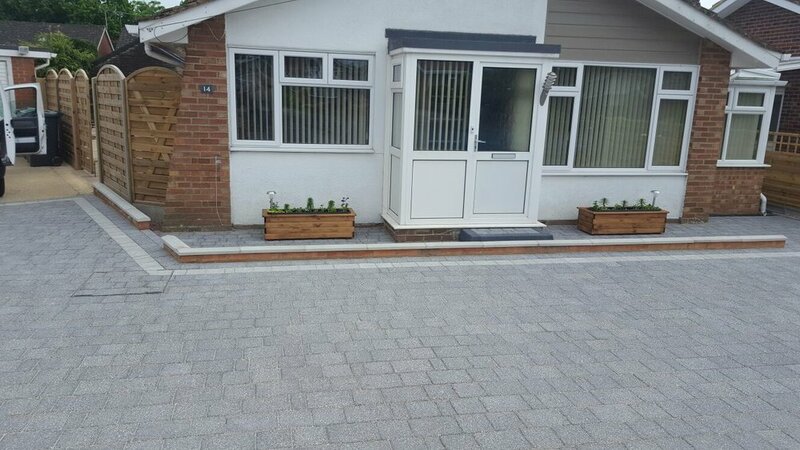 Skyline Building Services are a Portsmouth based building company operating throughout Hampshire. We offer a complete building service from start to finish with customer satisfaction Our Main Priority. All building works are undertaken. From Drive ways, patios, plumbing, electrical. loft conversions, roofing, groundwork's, landscaping, fencing, decorating and brickwork. We can help you turn your house into your perfect home. 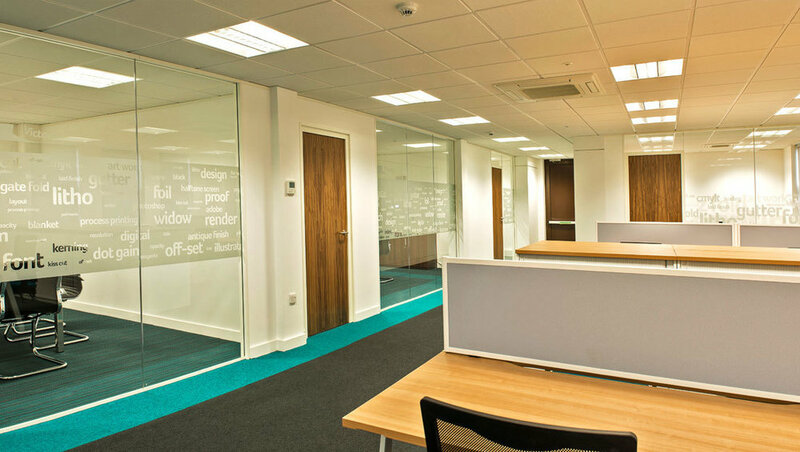 We have extensive experience designing and building the ideal office space or commercial premises.